If you’d like to see more of the Suicide Squad in action outside of the comic books, then Arrow is a great place to look. 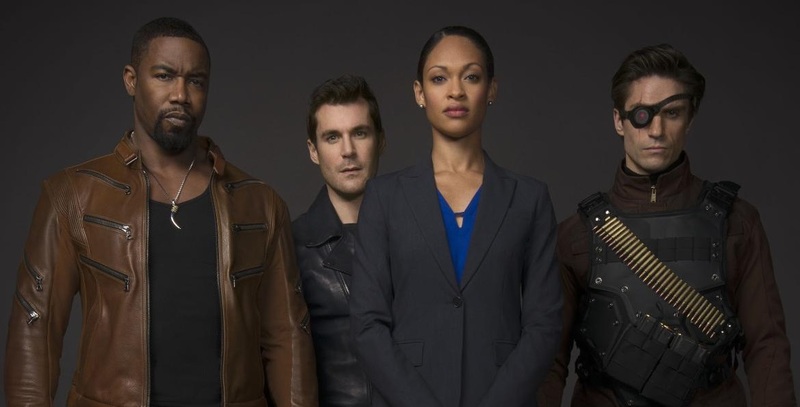 The team appeared in an episode titled “Suicide Squad” and while it didn’t feature costumes or a big budget, it did show off their dynamic, particularly in regards to how the ruthless Amanda Waller controls them and doesn’t hesitate to hit the kill switch when they disobey her. If you’re not already watching this series, you should be, and the demand for a Suicide Squad spin-off hasn’t stopped since they appeared in Arrow. The main difference between the big and small screen versions will probably come down to the budget, with the movie utilising big name characters who would never work in a show like Arrow.